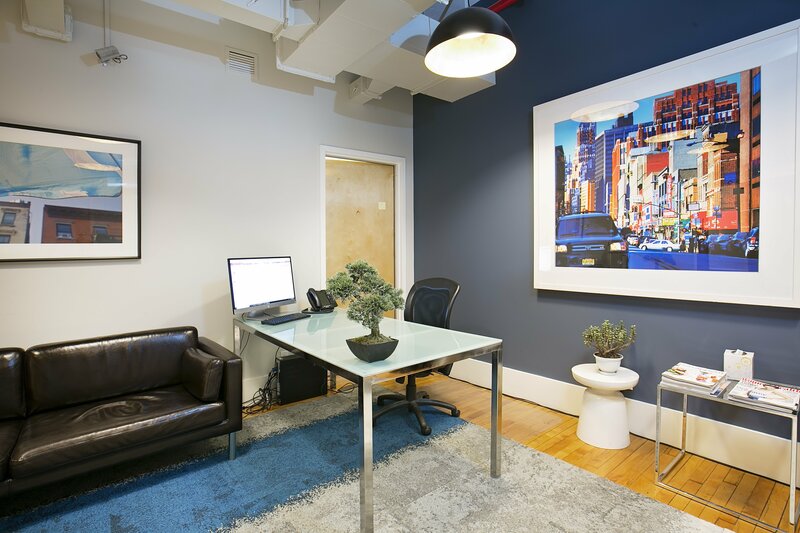 Union Square Practice welcomes new clients. We recognize that seeking help for a mental health concern can be a big step. The USP team strives to make you feel accepted, relaxed, and in good hands. Our clients describe us as kind, caring, down-to-earth, and knowledgeable. USP prides itself on quick-to-schedule appointments. USP can also help you begin navigating the insurance reimbursement process. Contact our Clinical Coordinating team here, to help you get started.